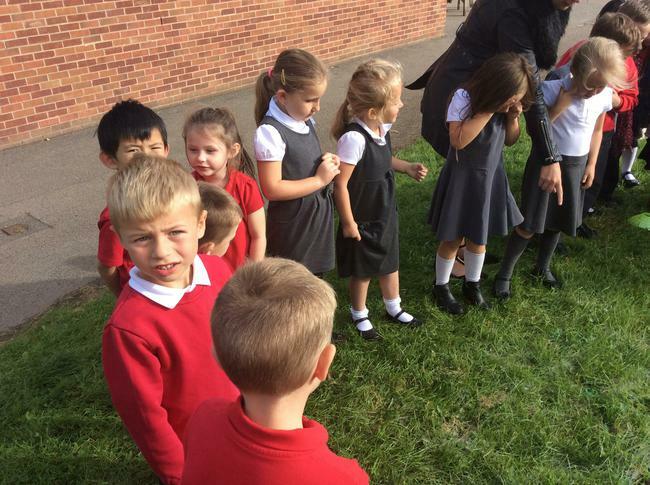 Did you see the alien landing? 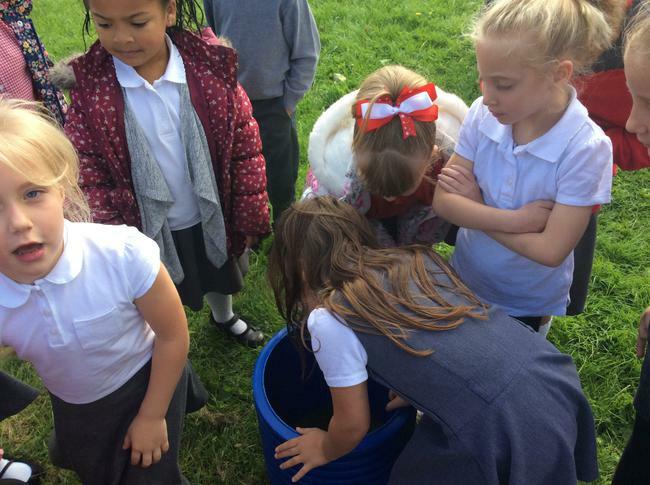 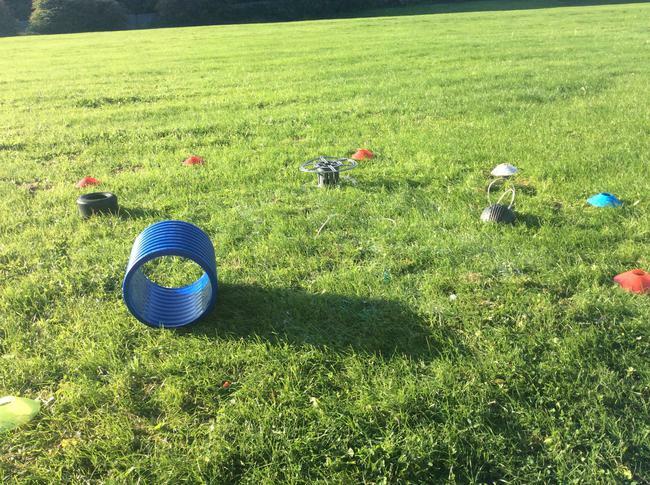 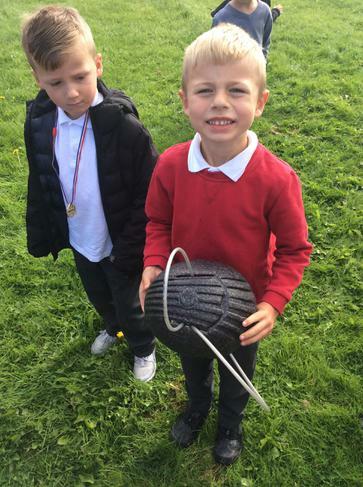 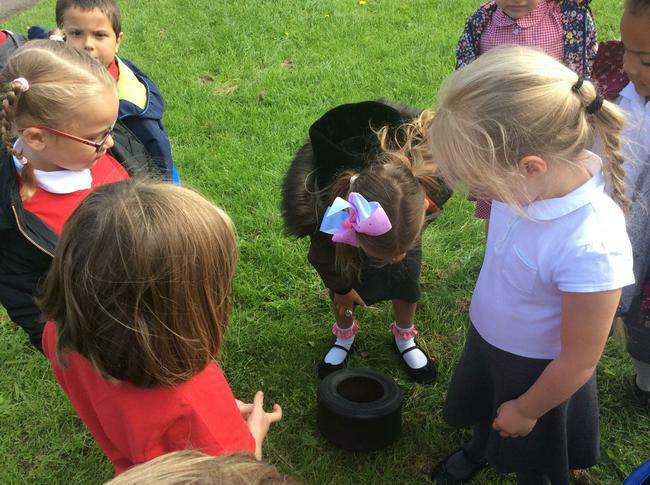 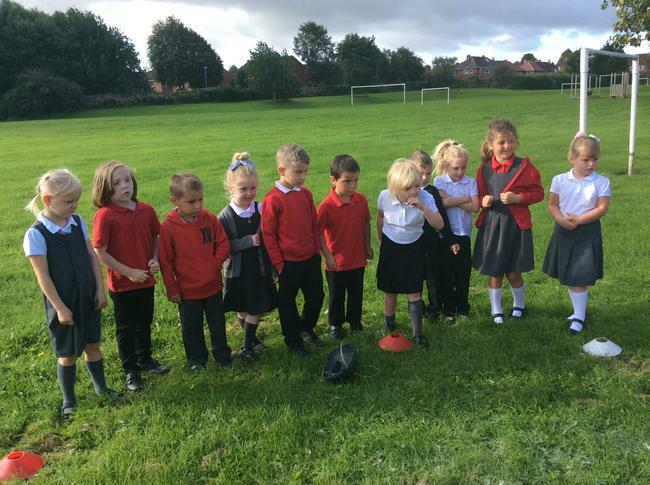 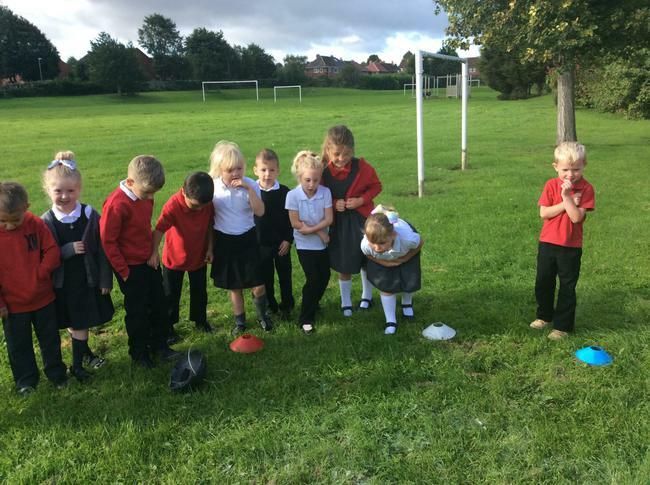 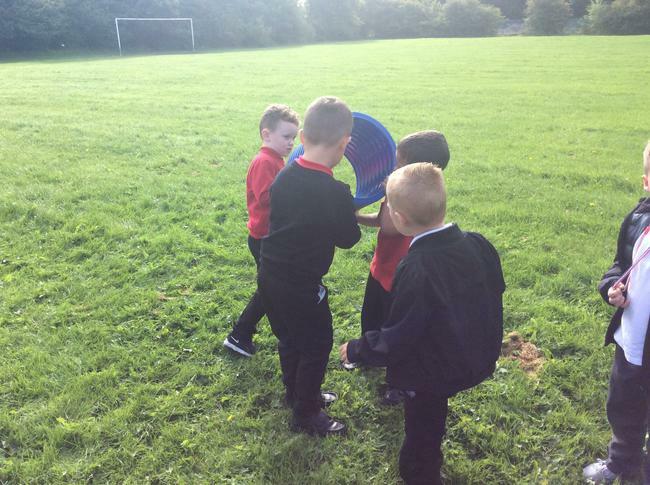 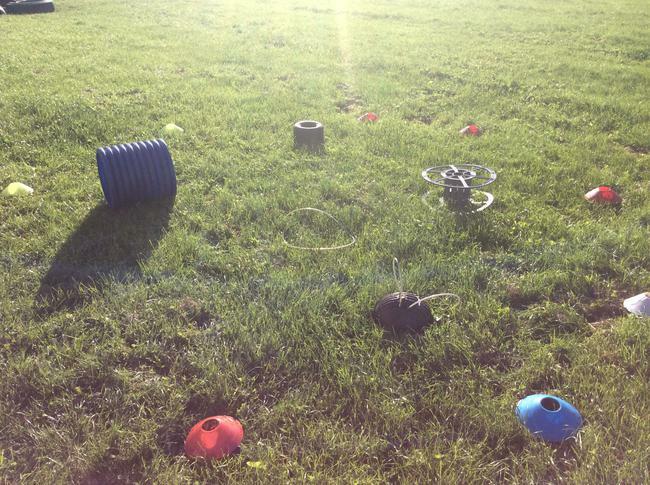 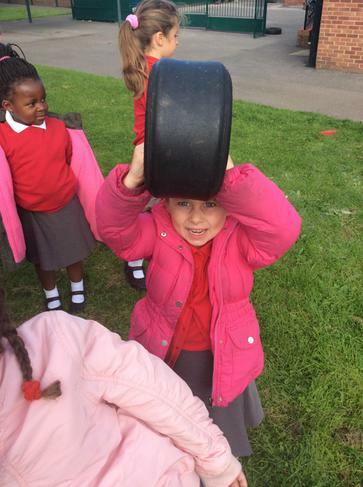 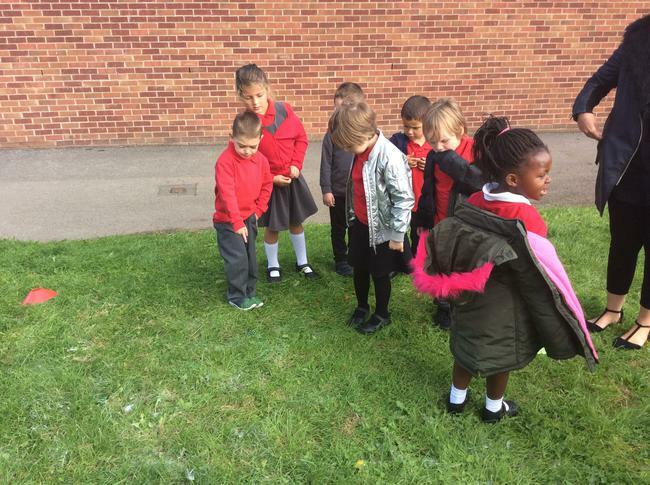 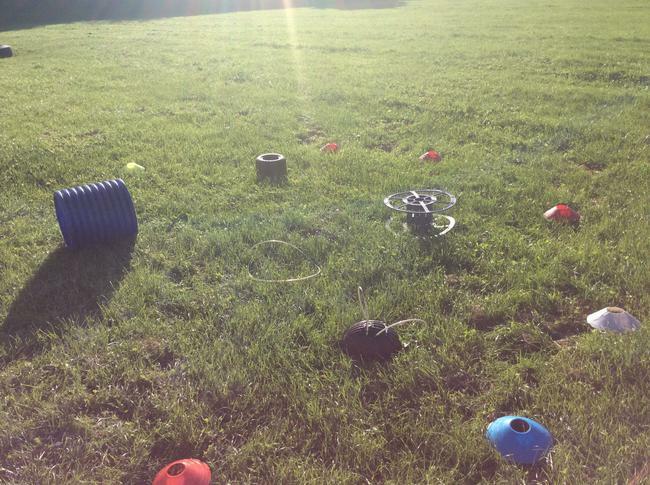 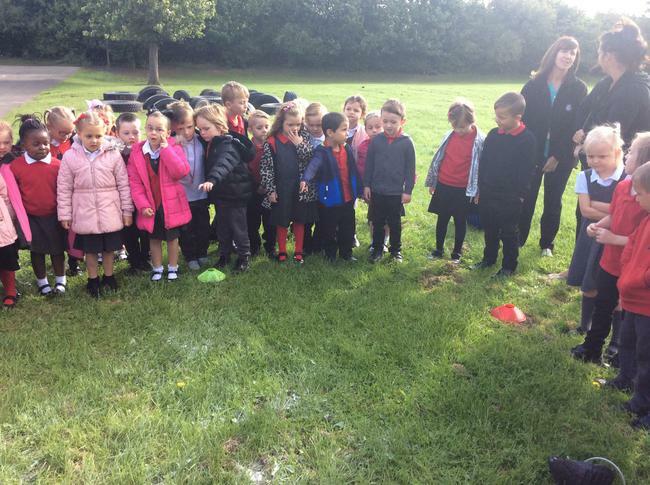 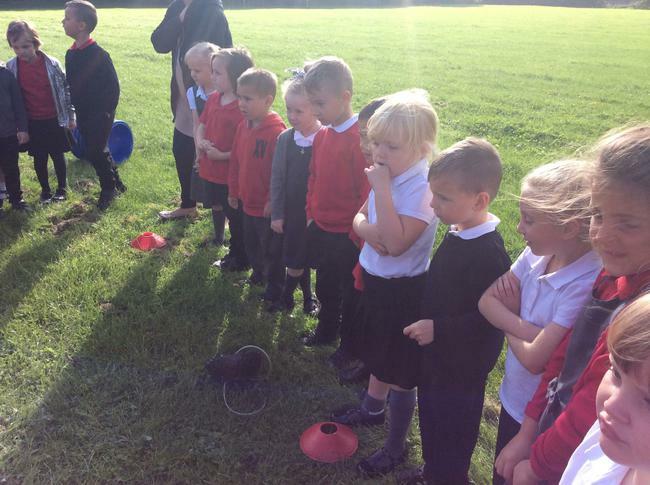 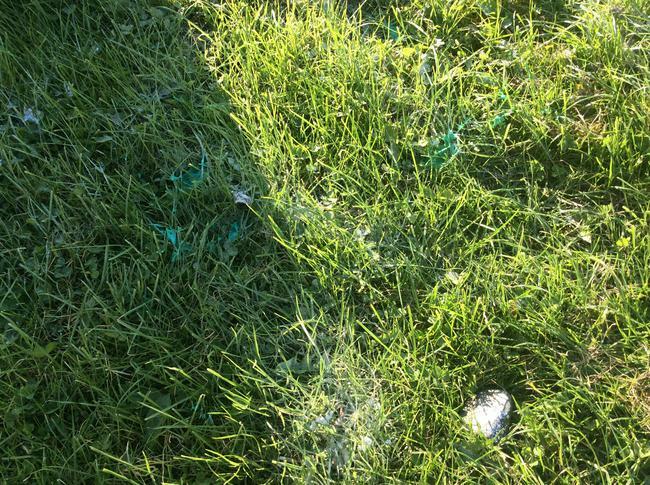 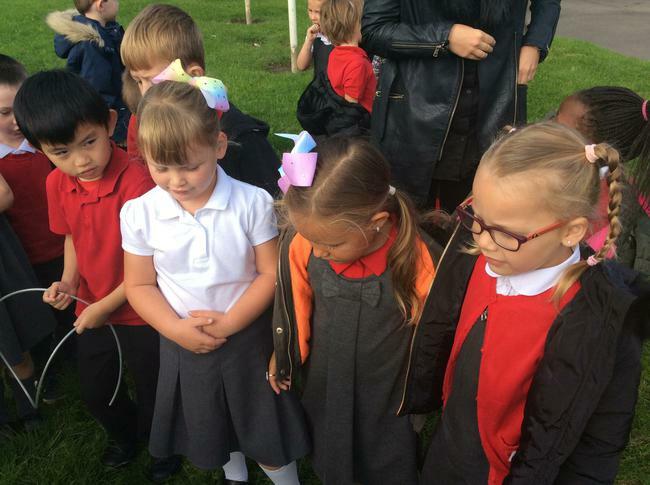 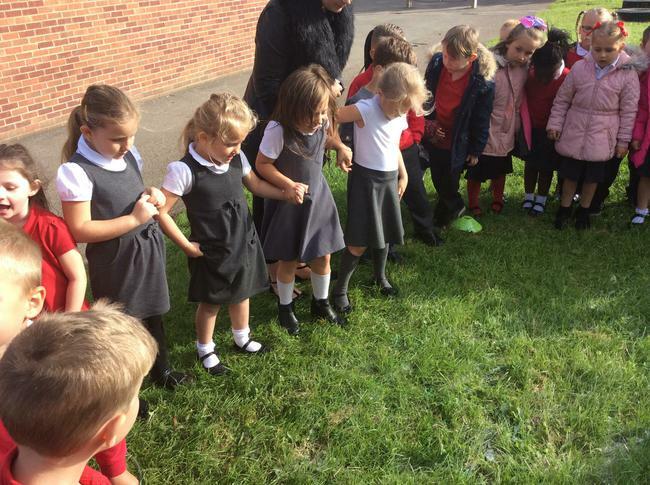 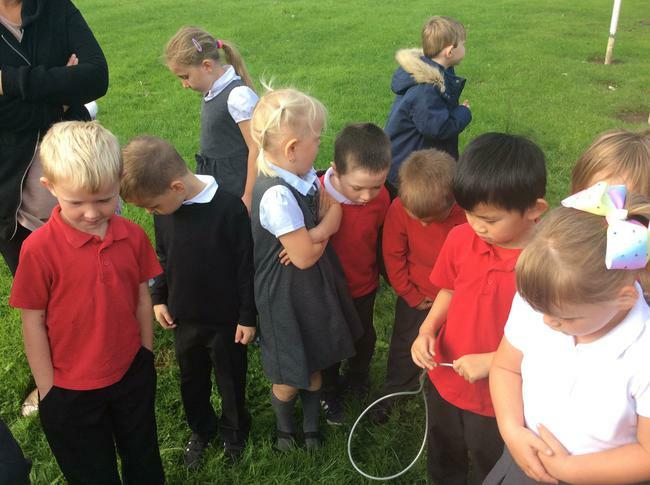 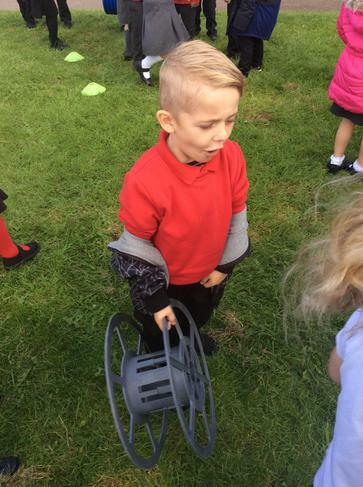 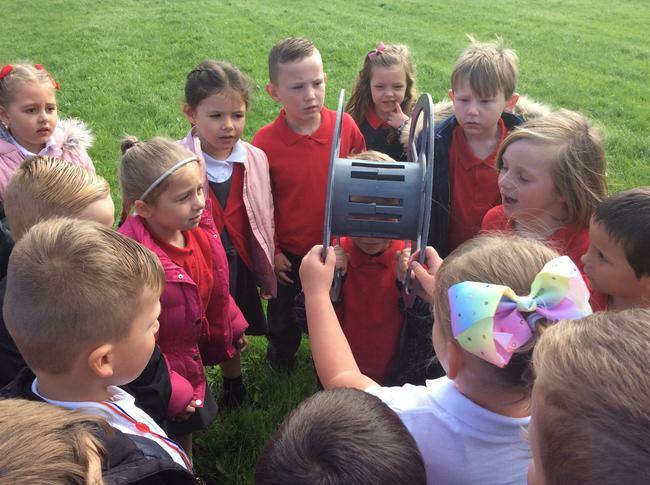 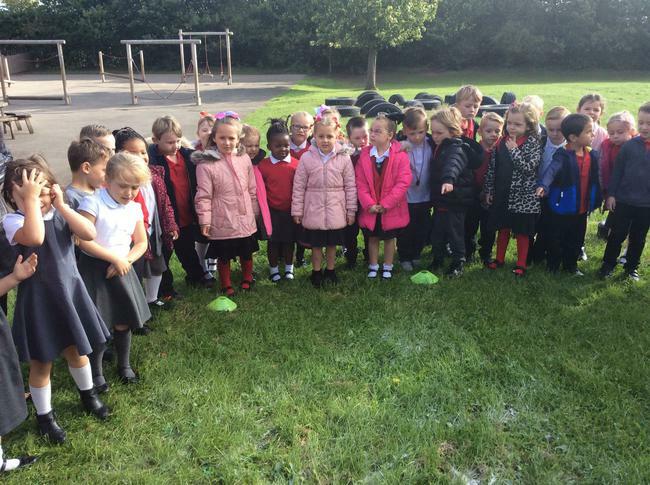 Last week Mrs Plante and Miss Gutteridge found some strange things on the school field. 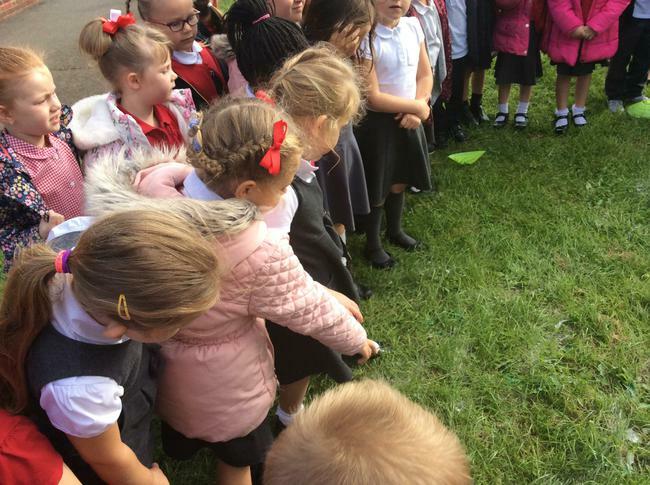 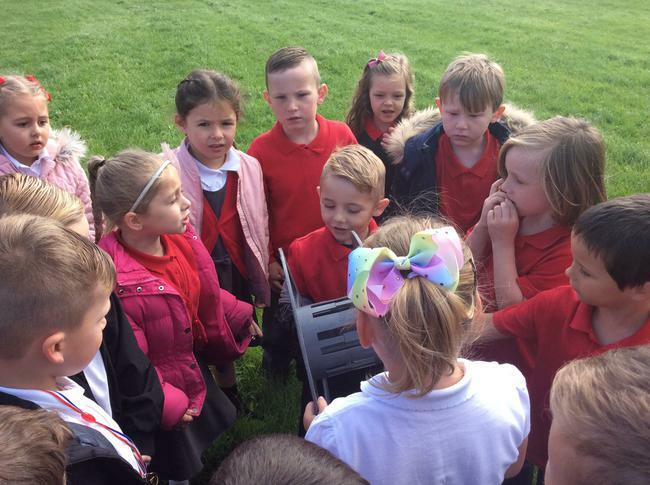 We had spotted a little green alien hiding in the bushes before school and evidence to suggest there was an alien spaceship landing. 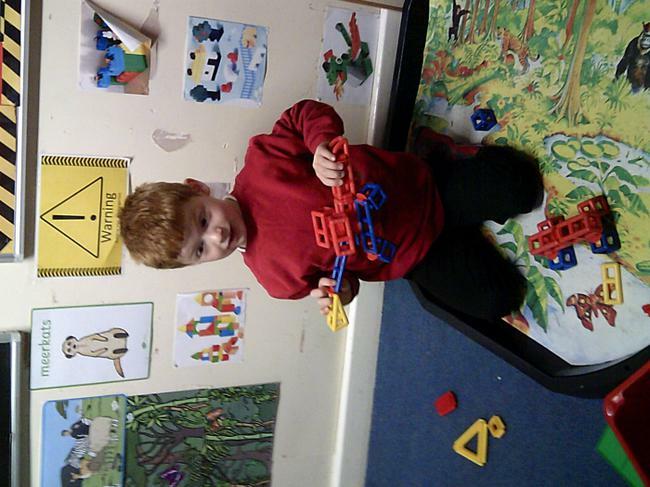 Take a look at our photographs, what do you think? 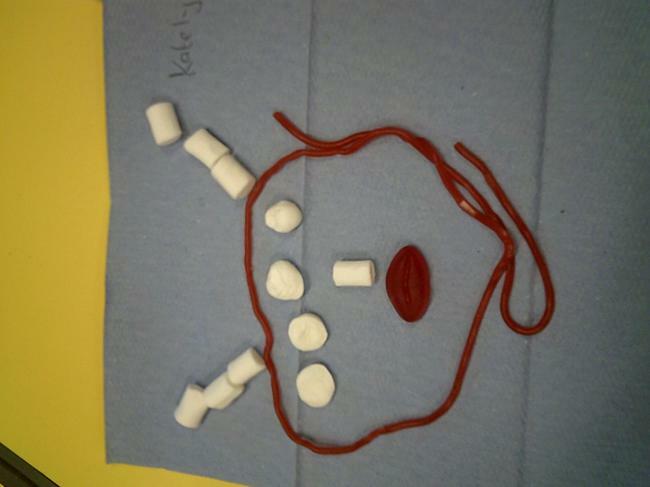 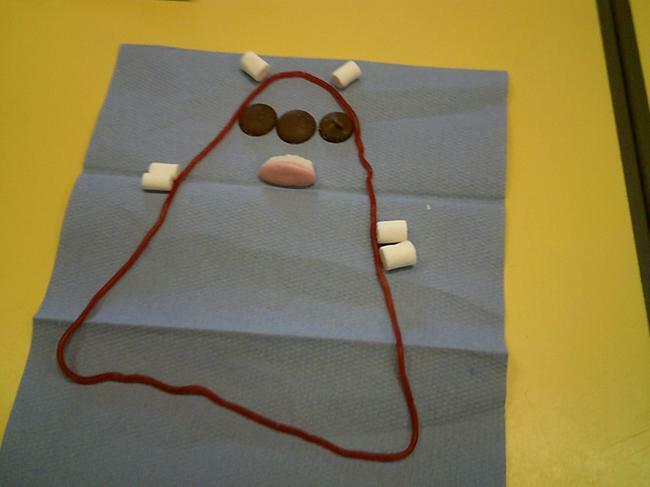 We have been reading the story Marshmallows for Martians this week. 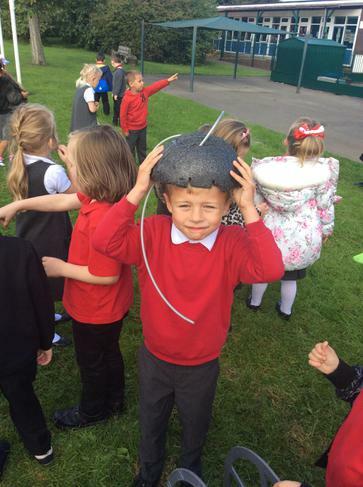 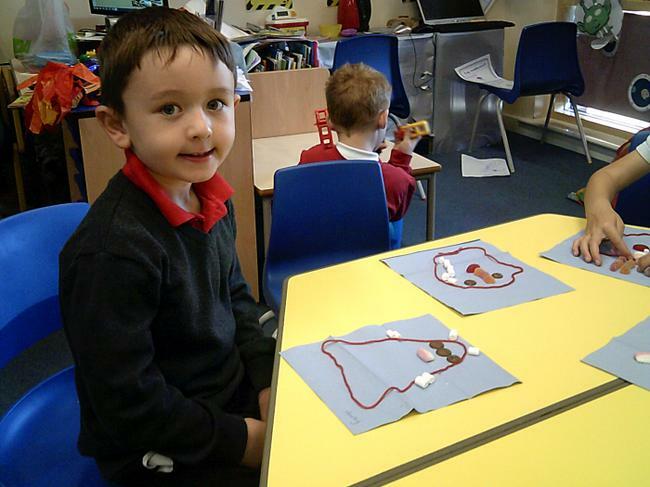 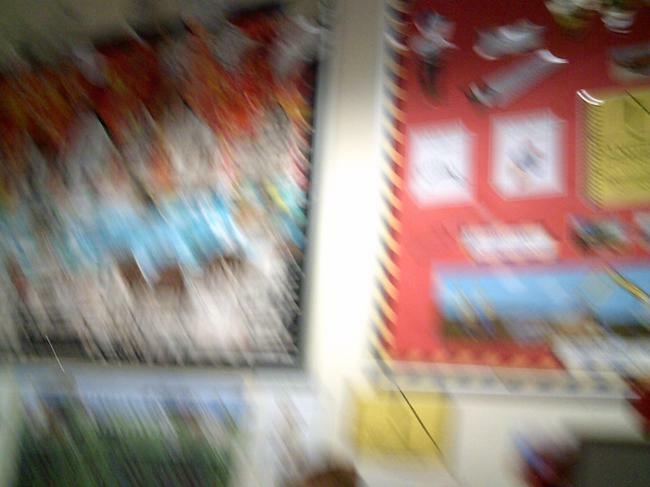 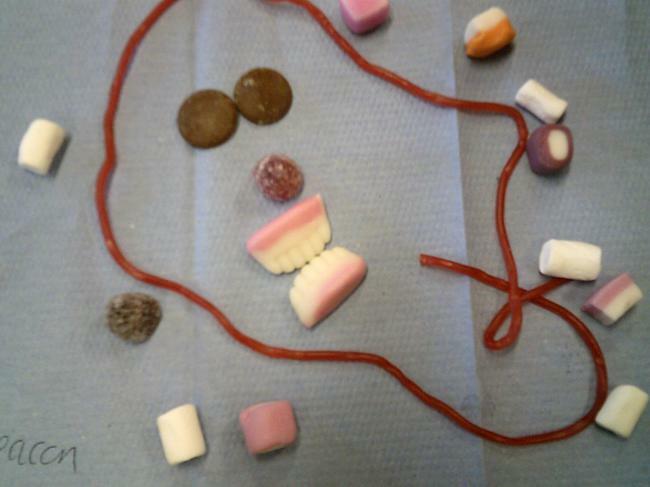 George flew to Mars and the martians and aliens ate all his sweets! 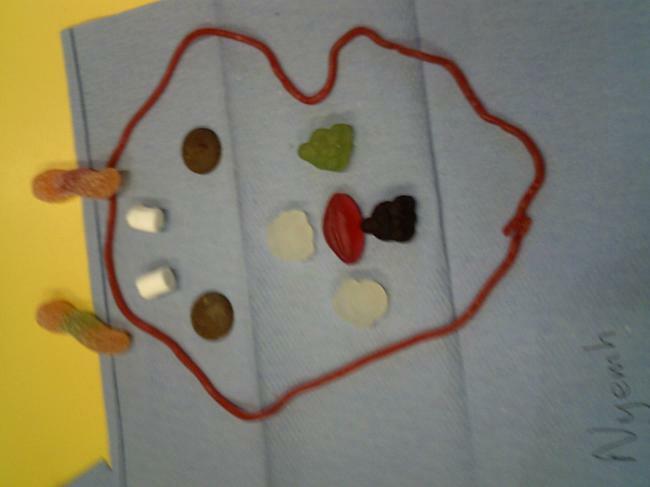 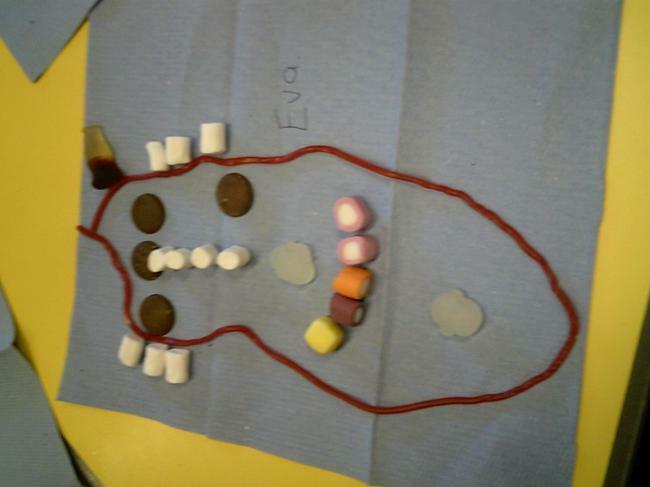 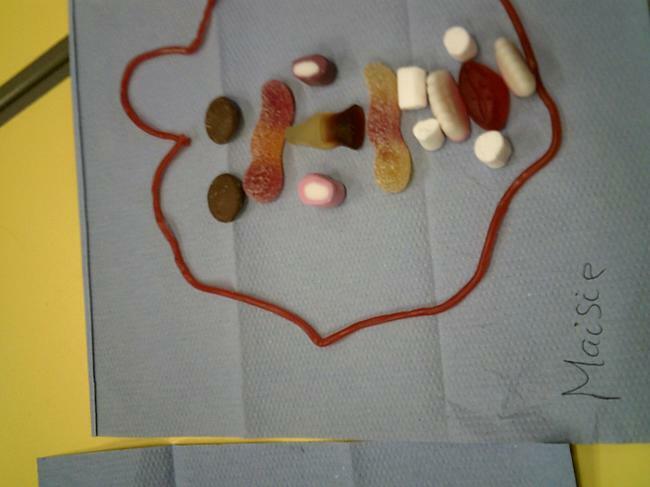 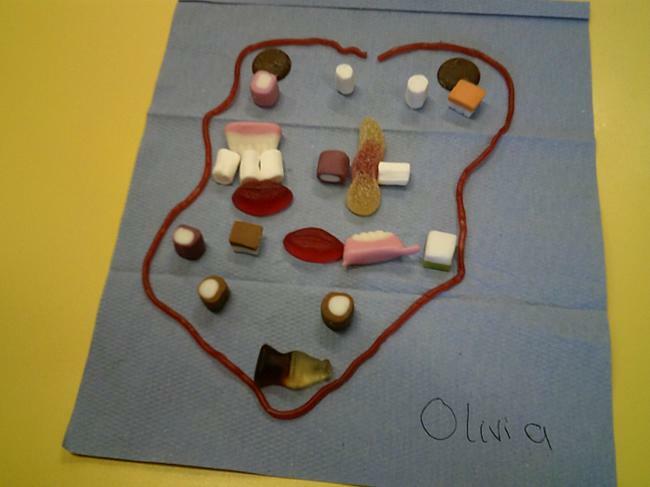 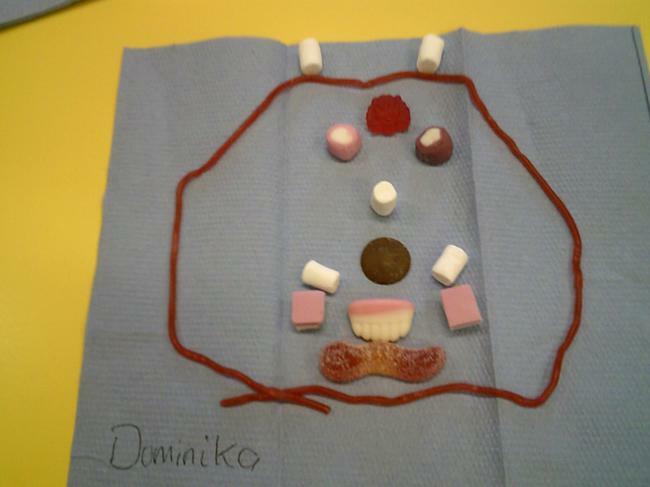 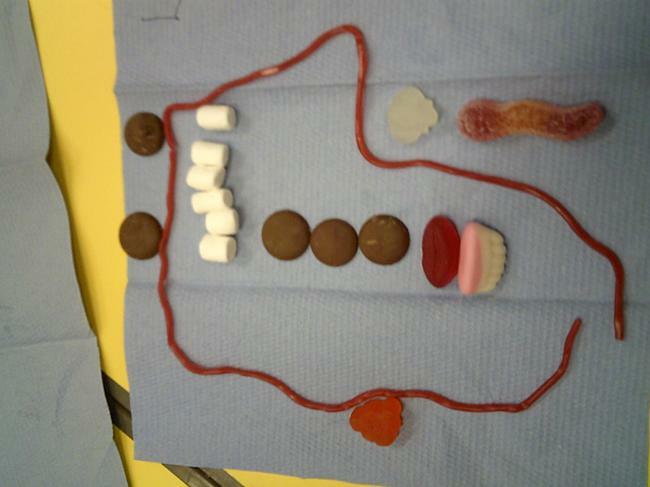 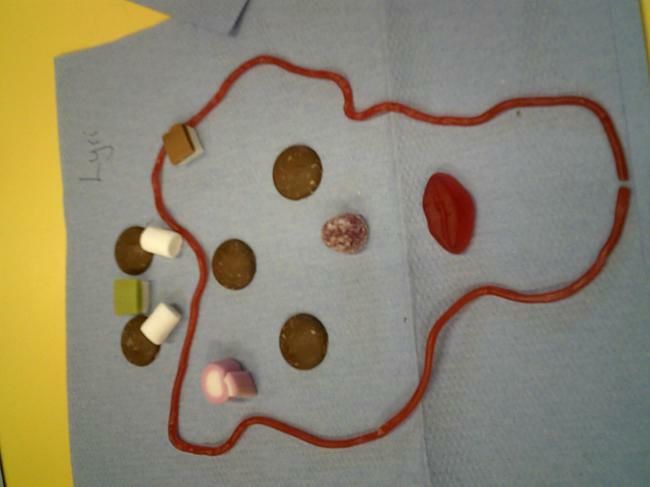 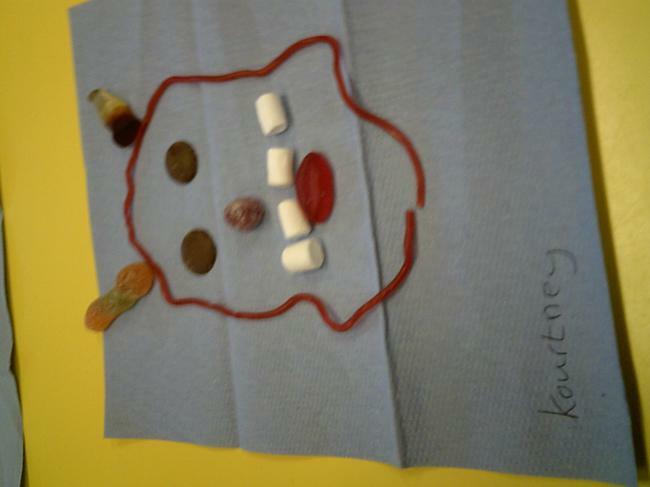 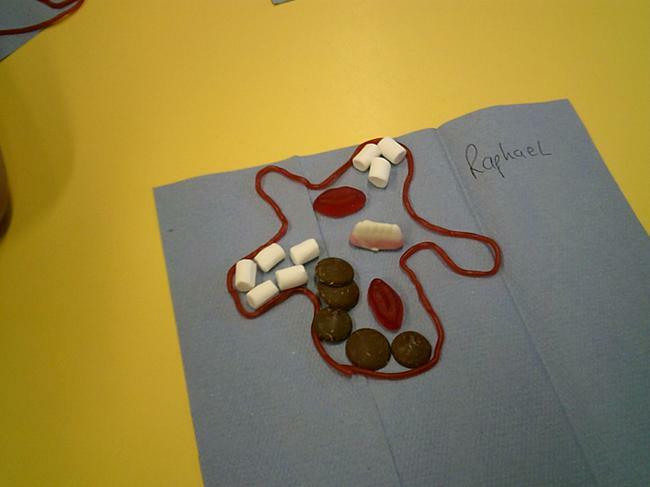 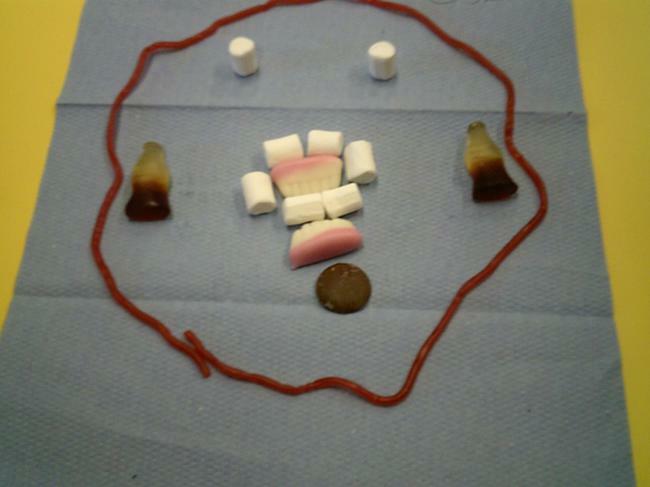 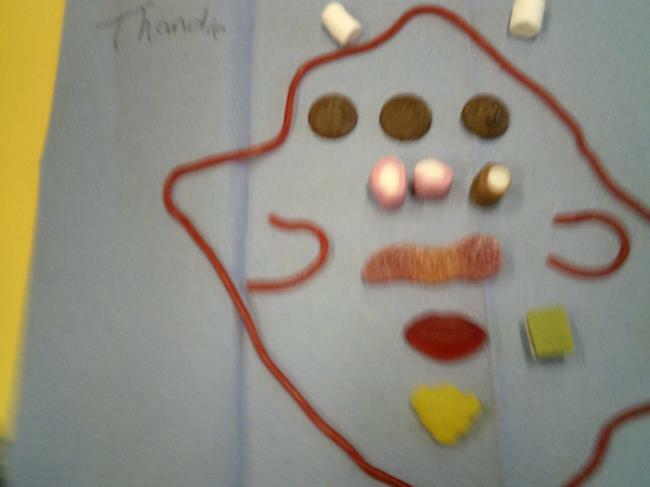 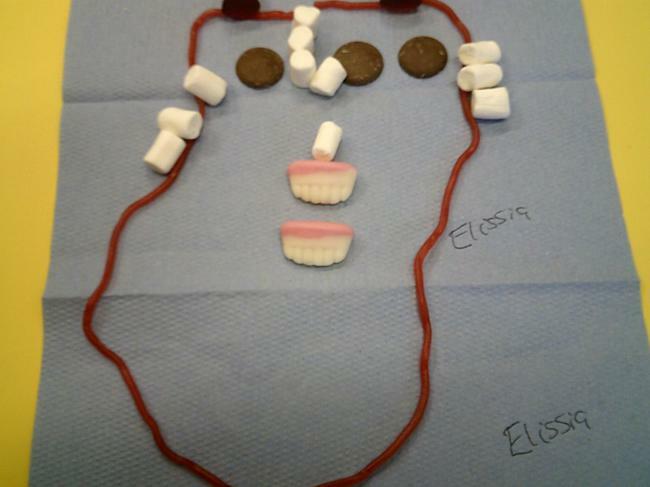 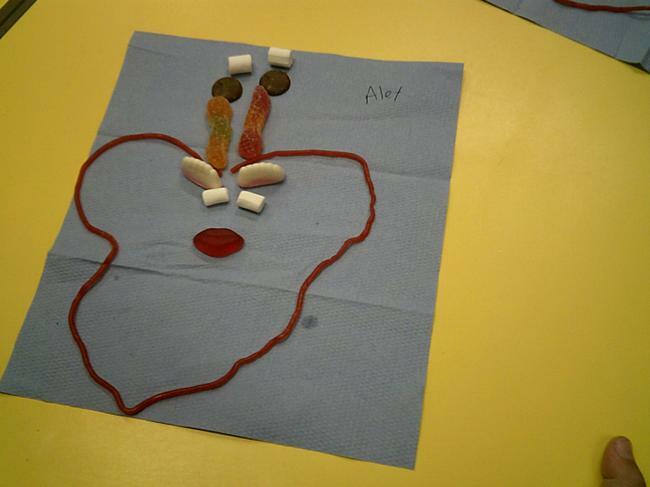 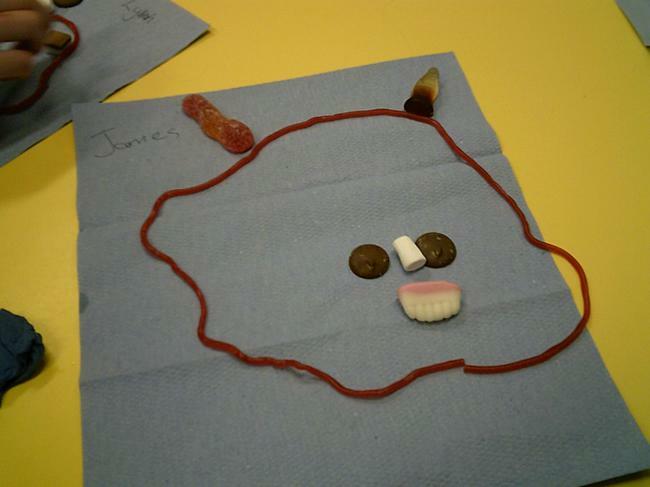 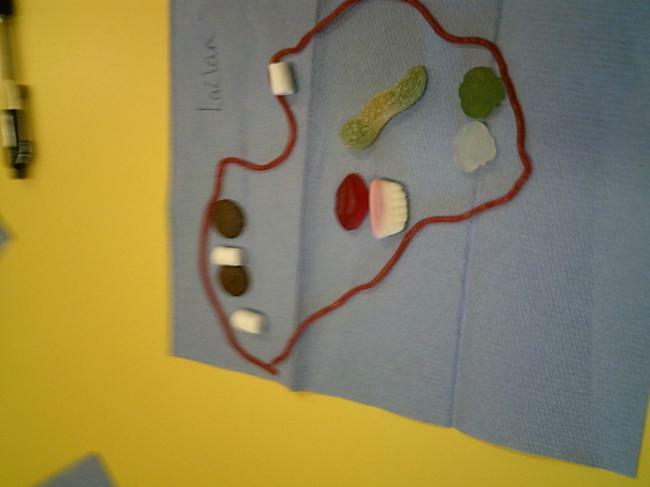 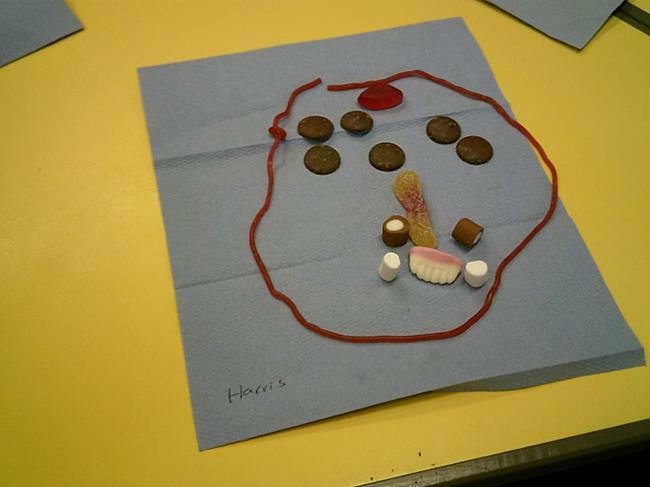 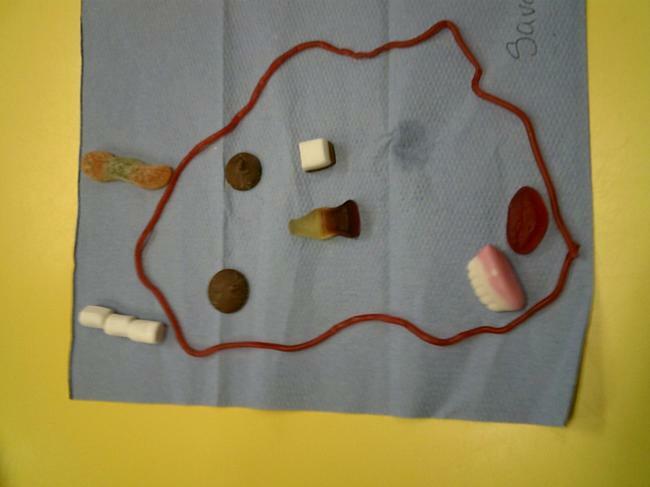 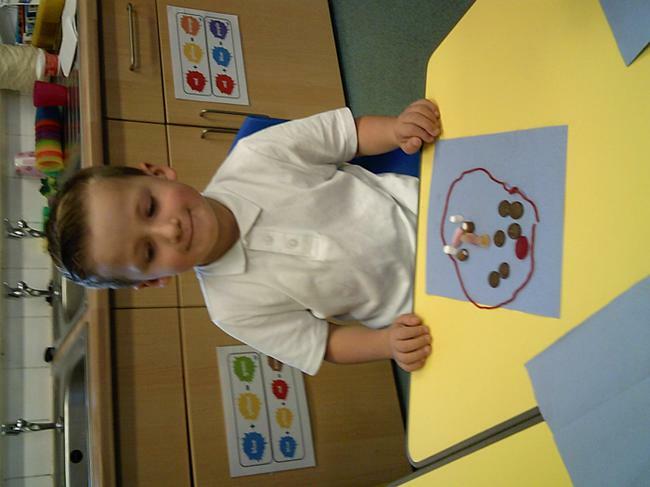 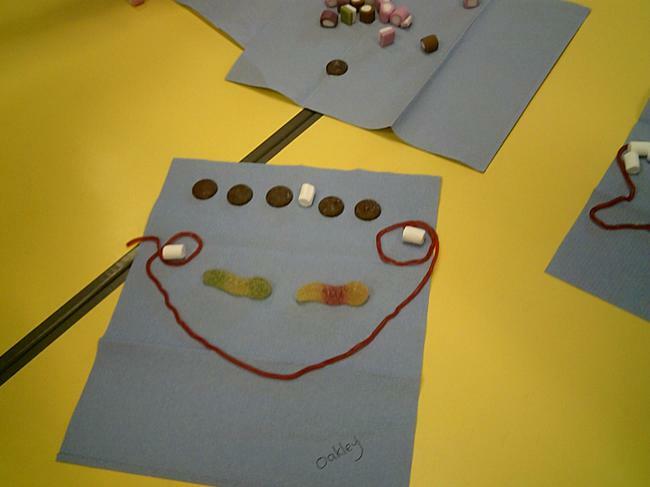 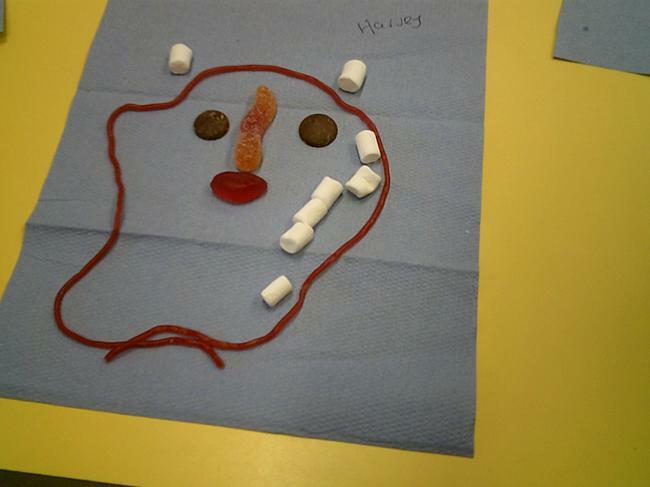 We have made our own aliens this week using different sweets. 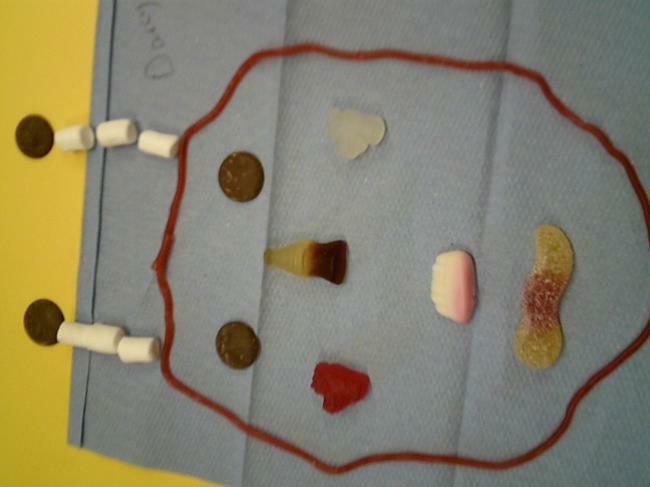 What sweets would you use? 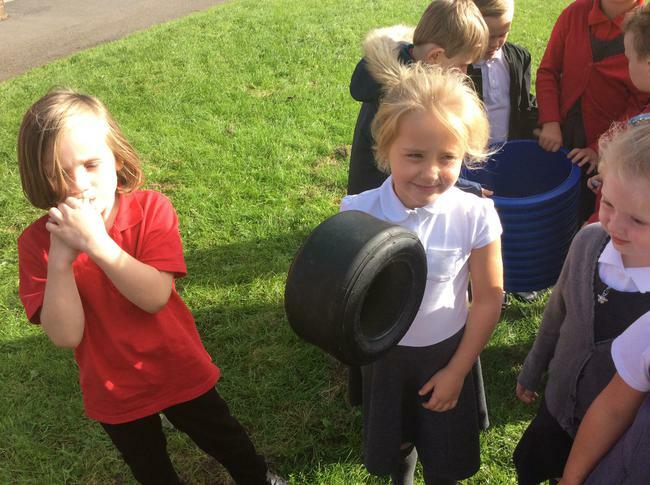 Autumn 1 Images. 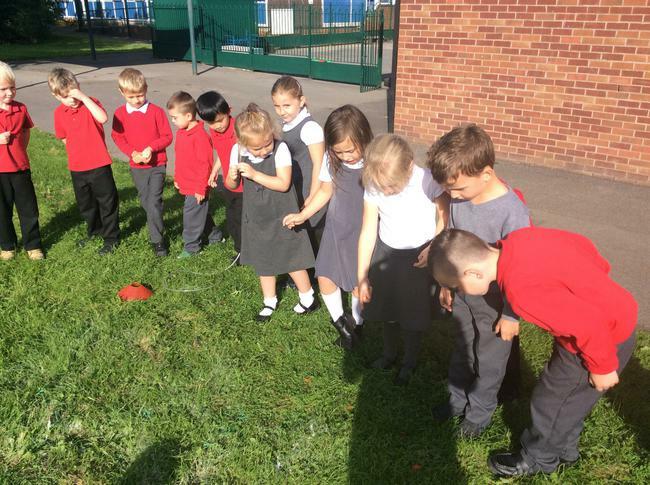 Sweet aliens and alien landing.